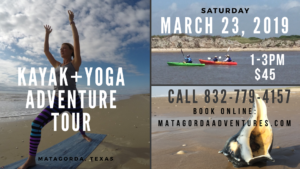 Come join us at Las Palmas Lodge for the next Matagorda Chamber of Commerce Meeting. 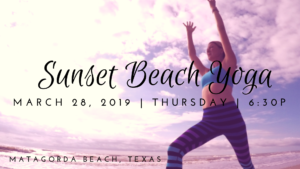 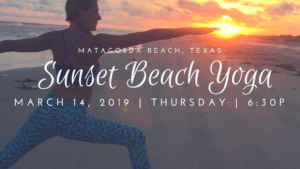 Enjoy an evening out in the Matagorda community and come shop with us! 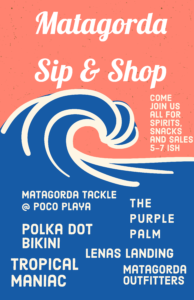 All the local shops with have refreshments and snacks as you make your way around Matagorda.